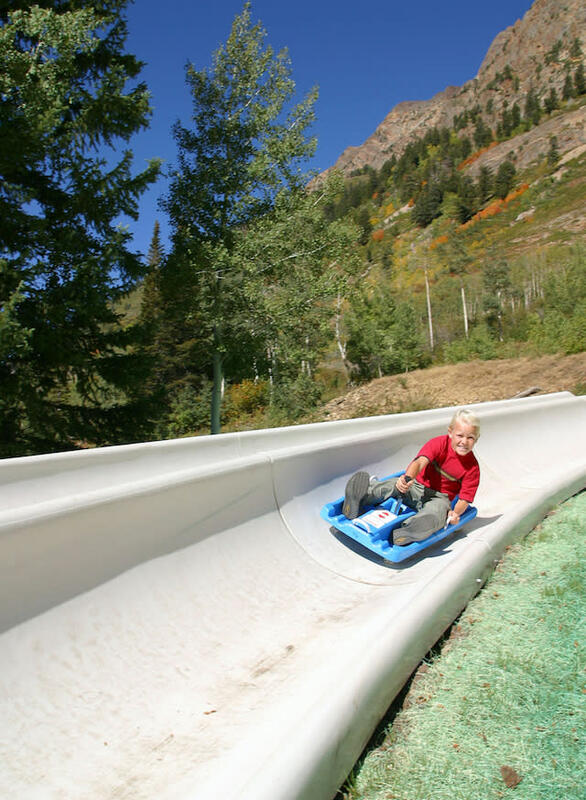 Moreover, the Visit Salt Lake Connect Pass is now available and includes admission to 13 different family-friendly attractions around town. It&apos;s a killer bargain, especially if you&apos;ve got the whole crew in tow. So, gently entice your littles away from their screens and show them where the real fun begins. 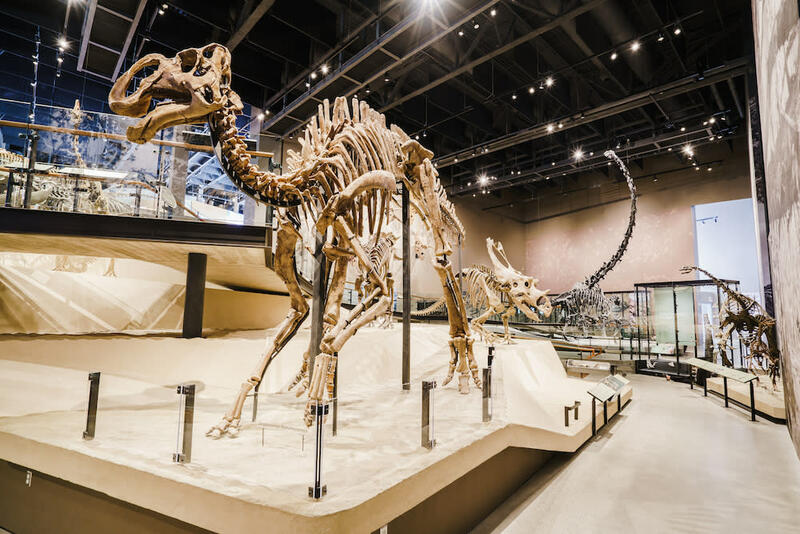 The Utah Natural History Museum is perched in the foothills above the city, an architectural beauty that meets LEED Gold sustainability standards. The museum offers a stimulating walk-through of Utah&apos;s rich cultural and natural history, and families can also enjoy hands-on activities and late-night snacks at the museum&apos;s Family Late Night. Study the shoreline of the ancient Lake Bonneville. Examine the archeological sites from the ancient Fremont tribe. Bask in the stories connecting us to the land, passed down through generations of Utah&apos;s native people. 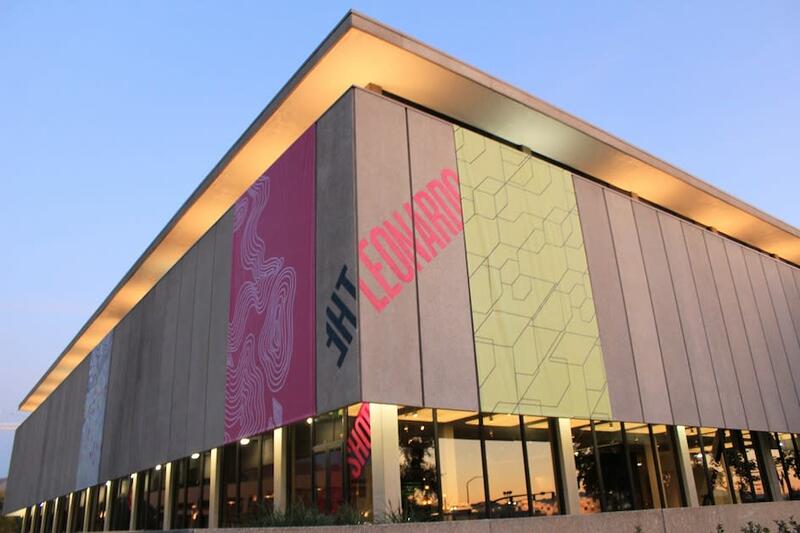 You can also score free admission to the museum with your Visit Salt Lake Connect Pass. Liberty Park, home of a famed aviary, deserves its own special mention. This 80-acre park, established by early settlers, is home to giant trees, several playgrounds, volleyball courts, picnic tables, a duck pond, a running trail, children&apos;s rides, and, of course, a beloved aviary. The Tracy Aviary is home to birds from around the world, and it offers ample classes and programs to educate the young set. They even host a Little Chicks program in which preschoolers can make friends and enjoy educational crafts and activities, all while fostering a love and respect for avian wildlife. 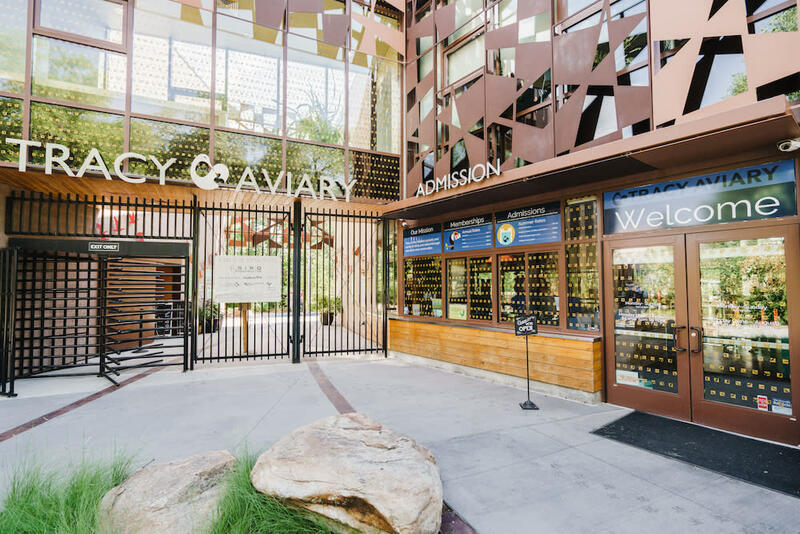 The Aviary also offers a program called Nature in the City—a free collection of activities for kids and families to explore and learn about the nature right here in Salt Lake. Become a family of novice geologists learning about different kinds of rocks, start a nature journal to record discoveries, and participate in activities designed to instill a curiosity for the natural world. A little outdoor adventuring will do any family good, and the Living Room hike is no exception. The trailhead sits near Red Butte Garden, and it climbs over the course of about a mile and a half till it tops out at a collection of rocks arranged to resemble furniture overlooking the Salt Lake Valley. The hike does have a few steep and rocky sections, but they&apos;re short and quite accessible to almost every skill level. 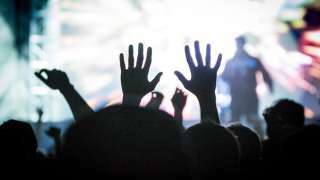 Your more adventurous young&apos;uns are sure to love it. The living room made of stone offers a view of the Salt Lake Valley and Great Salt Lake—far superior than the TV view in just any old living room. For added adventure, head up in the evening for a prime view of the sunset. Just don&apos;t forget headlamps on the way down! Located about 40 minutes from downtown Salt Lake, Snowbird Resort offers more than top-notch ski slopes. 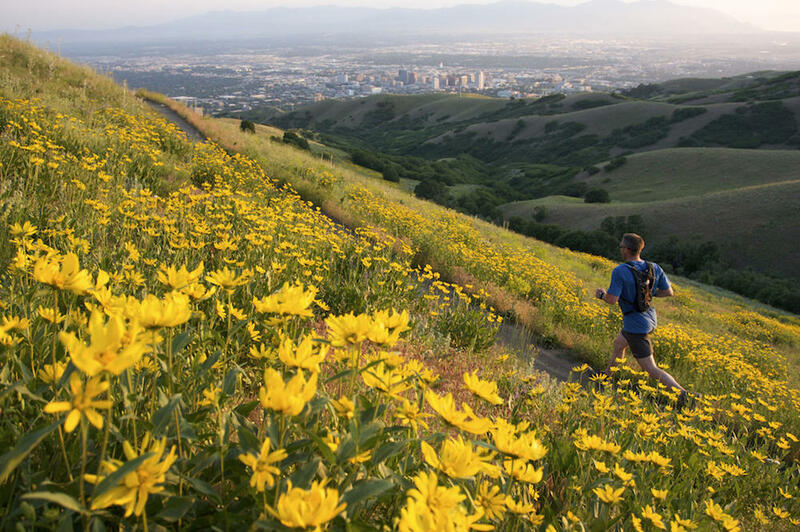 In the summer months, wildflowers illuminate the mountain trails and the Snowbird Center is abuzz with entertainment options. A band plays on the open-air deck each Saturday afternoon, while the Aerial Tram and the Mountain Flyer whir up and down. The Alpine Slide, climbing wall, and bungee trampoline keep kids entertained all day (and adults, if they&apos;re being honest about how darned fun it is). Pick up a deli sandwich at the General Grits counter, then head out for a day of adventure. To sweeten the deal, Snowbird participates in the Salt Lake Connect Pass, and one passenger tram ride is included in the package. The Hogle Zoo sits at the mouth of historic Emigration Canyon and is home to over 800 animals native to ecosystems around the world. 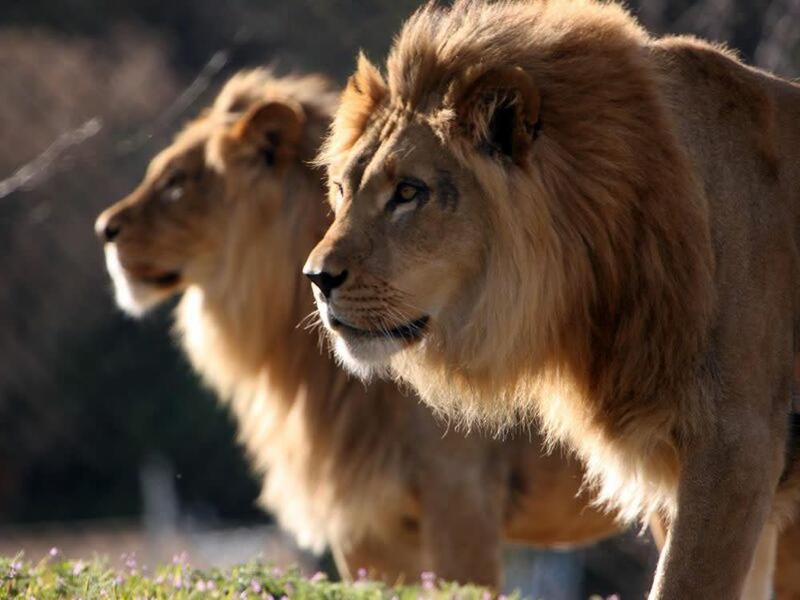 Place your child in one of the zoo classes or camps to offer a little structured fun, or simply roam about the 42 acres of hillside terrain and say hello to each animal that piques your interest. If your kiddo dreams of visiting the African Savannah, the zoo&apos;s newest exhibit is a close second to the real thing, featuring a lion habitat with floor-to-ceiling glass to allow you to get up close and personal with the giant kitties. The Hogle Zoo is dedicated to giving back to the Salt Lake community through distance learning, programs for special-needs children, and community programs that bring the zoo to those who can&apos;t come to it. The zoo is another attraction included in the Salt Lake Connect Pass—you&apos;ll get one free admission, worth a lot of "oohs" and "aahs." You don’t have to travel to the remote jungles of South America to experience the brilliance of flashing feathers and the cackles of exotic bird life. 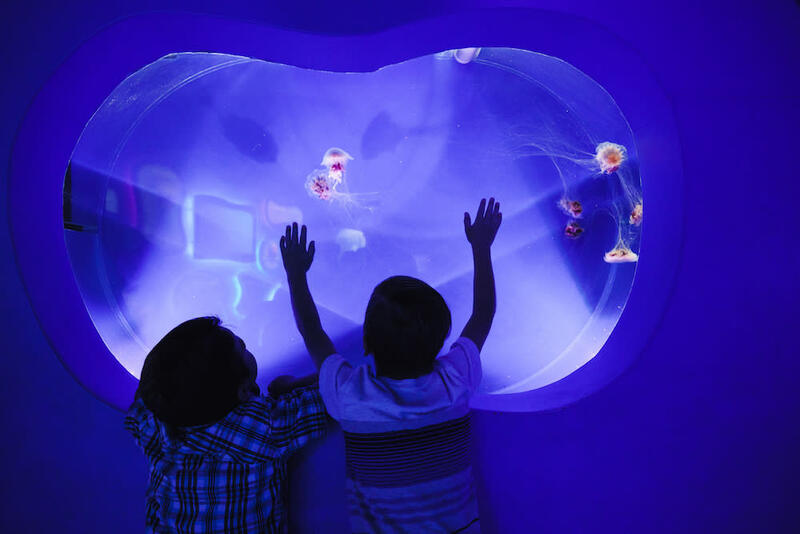 It may be surprising, but a fantastic array of creatures without fins or gills can be found at Salt Lake&apos;s Loveland Living Planet Aquarium. And of course, there are plenty of sharks, penguins, and other aquatic animals waiting your visit!